The FFG entities in Europe and North America unite major players from the German, Italian, Swiss and North American machine tool industry with a broad range of milling, turning, gear manufacturing technology and the knowhow of the renowned machine tool brands VDF Boehringer, Hüller Hille, IMAS, Hessapp, Jobs, MAG, Modul, Pfiffner, Rambaudi, Sachman, Sigma, SMS and Witzig & Frank. While being an independent group, these entities benefit from the strengths and opportunities of the global Fair Friend Group. They stand for premium technology within FFG. 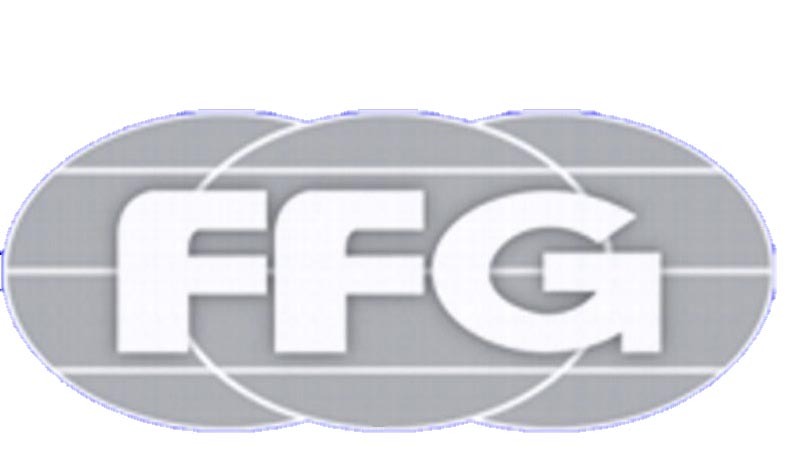 The group comprises the following companies (without daughter companies): FFG European and American Holdings GmbH, FFG Werke GmbH, MAG IAS GmbH, Jobs SpA, MAG Automotive LLC, K.R. Pfiffner AG, IMAS, Saginaw Machine Systems, Inc. It is structured in technological and global business units, which are being supported by central functions. Copyright © 2019 Industria Meccanica Applicazioni Speciali. Tutti i diritti riservati.